Mr. Root Beer is perfect for family fun. It's simple, educational, fun and delicious! 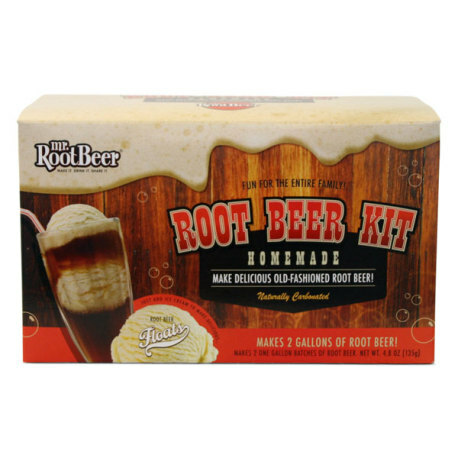 Mr. Root Beer comes with all the essential ingredients you need to make the best tasting root beer ever! Unlike store bought root beer, Mr. Root Beer is naturally carbonated giving it less fizz and a smoother creamier taste. Plastic bottles are included with the ingredients.